– Jason-2 – with a relatively short repeat cycle (10 days), able to observe the same spot on the ocean frequently but with relatively widely-spaced ground tracks (315 kilometres at the equator). Jason-2 is on the same orbit as their predecessors, Topex/Poseidon (1992-2005) and Jason-1 (2001-2013). – Saral – The orbit is similar to the orbit of ENVISAT allowing continuation of the ERS/ENVISAT time series.. The repeat cycle is 35 days and the ground track spacing is 90 kilometres at the equator, complementary to the Jason-2 orbit. – CryoSat-2 – with an altimeter (Siral) ables to work with an interferometric mode, with a high orbit inclination of 92° to satisfy the scientific requirements for observing the poles and the ice sheets, and with an orbit non-sun-synchronous (commonly used for remote-sensing satellites). – HY-2 – with a 14-day orbit. – Jason-3 – To ensure continuity of the global sea level record, Jason-3 is flying in the same 9.9 day repeat track orbit as all previous Jason missions, meaning the satellite is making observations over the same ocean point once every 9.9 days. The orbital parameters are: 66.05 degree inclination, 1380 km apogee, 1328 km perigee, 112 minutes per revolution around the earth. 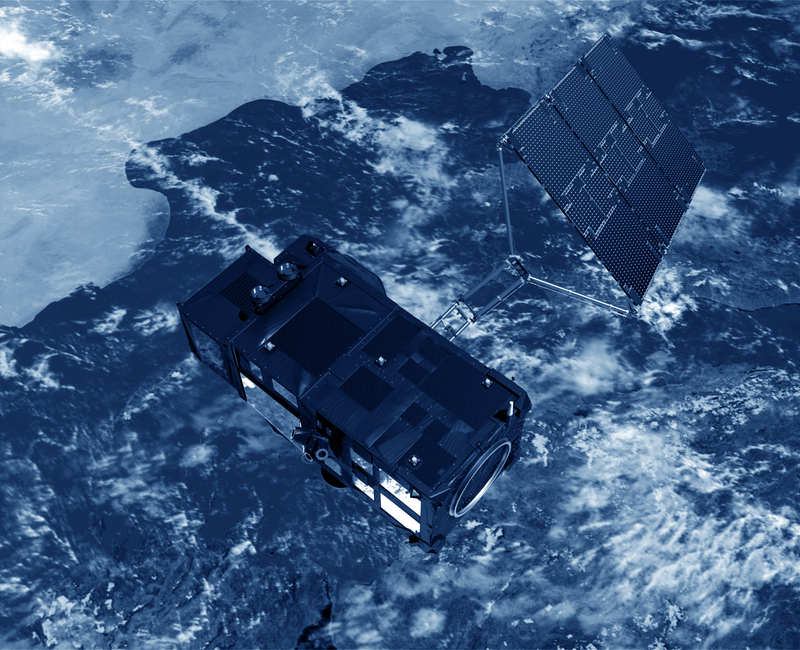 – Sentinel-3 – The Sentinel-3 mission is based on a constellation of two satellites to fulfill revisit and coverage requirements, providing robust datasets for Copernicus Services. Sentinel-3 is a multi-instrument mission to measure sea-surface topography, sea- and land-surface temperature, ocean and land colour with high-end accuracy and reliability. The orbit is a near-polar, sun-synchronous orbit with a descending node equatorial crossing at 10:00 h Mean Local Solar time. In a sun-synchronous orbit, the surface is always illuminated at the same sun angle. The orbital repeat cycle is 27 days (14+7/27 orbits per day, 385 orbits per cycle). The mission will support ocean forecasting systems, as well as environmental and climate monitoring. Sentinel-3A was launched on 16 February 2016. Sentinel-3B is scheduled for launch in 2017. Sentinel-3C and D are already planned.